Spencer P. does ecstatic dancing, bone throwing and candle magic, and goat yoga and The Gals aren’t so sure about it. Plus, Pratt Daddy himself slid into The Gals’ DMs. Listen to the minisode on iTunes. Heidi and Spence are looking good and we’re feelin’ it. 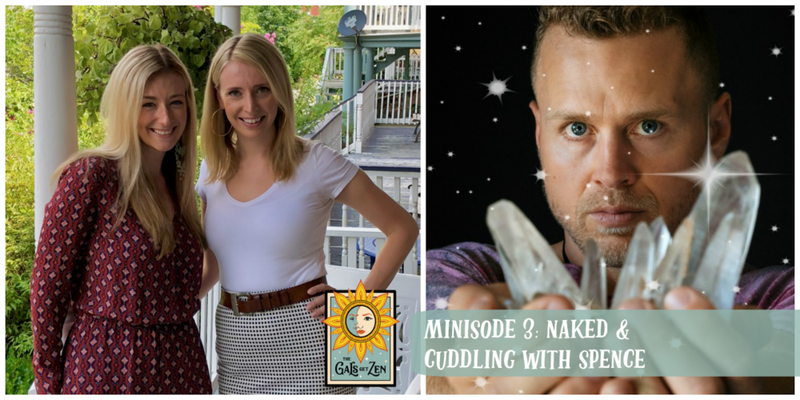 It’s an all new mini-episode reviewing Spencer Pratt Will Heal You and Pratt Daddy’s adventures in naked yoga and cuddle therapy. Our latest obsession: Spencer Pratt Will Heal You. In the first of many, this mini-episode is all about Pratt Daddy. This week we cover his adventure with Sarah McDaniel and their visit to a “witch #IRL”. Wellness Adventurers unite! The Gals take a dip in a sound bath, and Holls is less than relaxed. 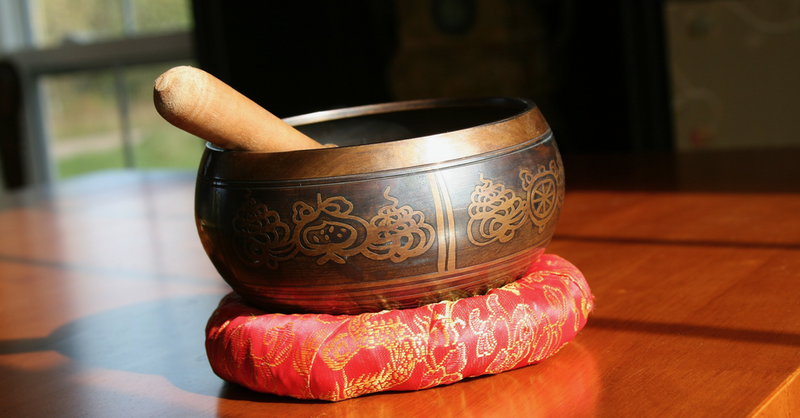 Who else likes Tibetan singing bowls? Spencer Pratt. And we put Spencer P and his new YouTube show fully on trial. Plus, our love of Cheryl Strayed and all things Wild. Listen to episode 18 on iTunes.